Amanda Herring’s Friendship Quilt Along continues this week with the Dependable block! Check out these lovely versions of the block we rounded up from talented Instagram users. You can share your block on Instagram using #friendshipqal. 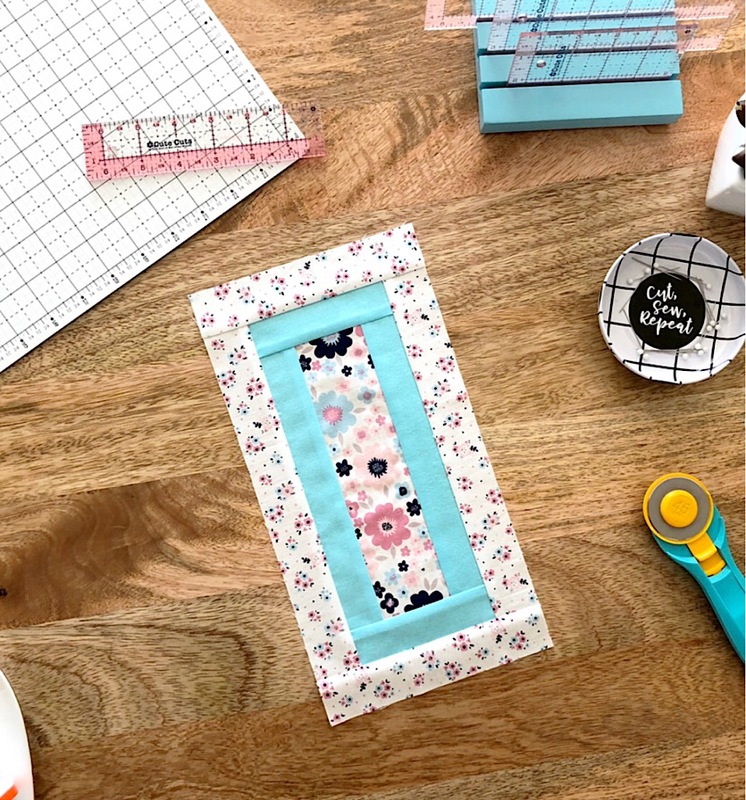 Love the use of solid for the center on this classic block by @thesewingloft. 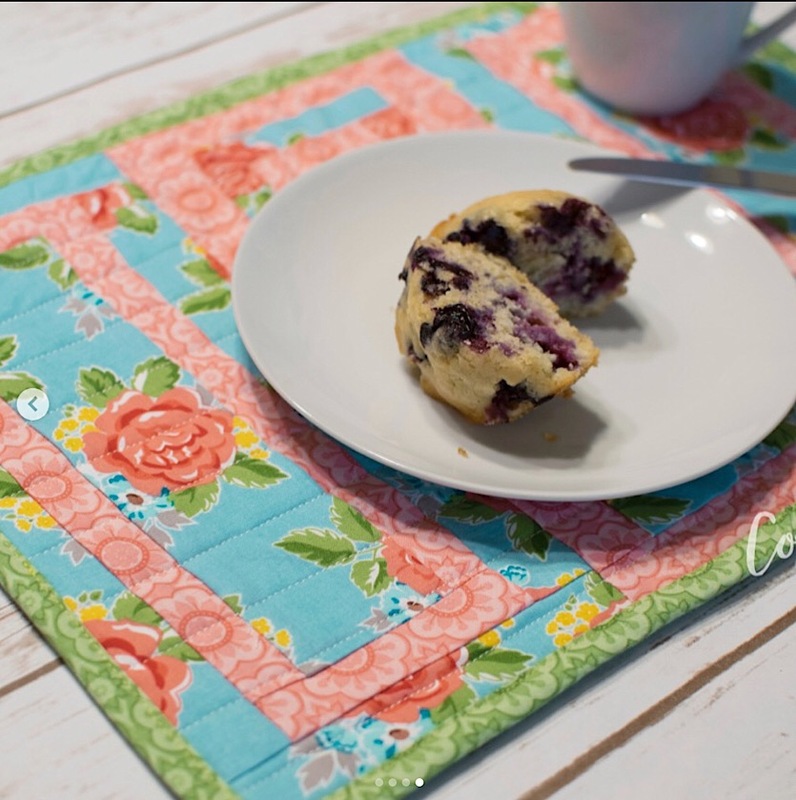 Cute placemats made with the Dependable block by @kimrichardson120. 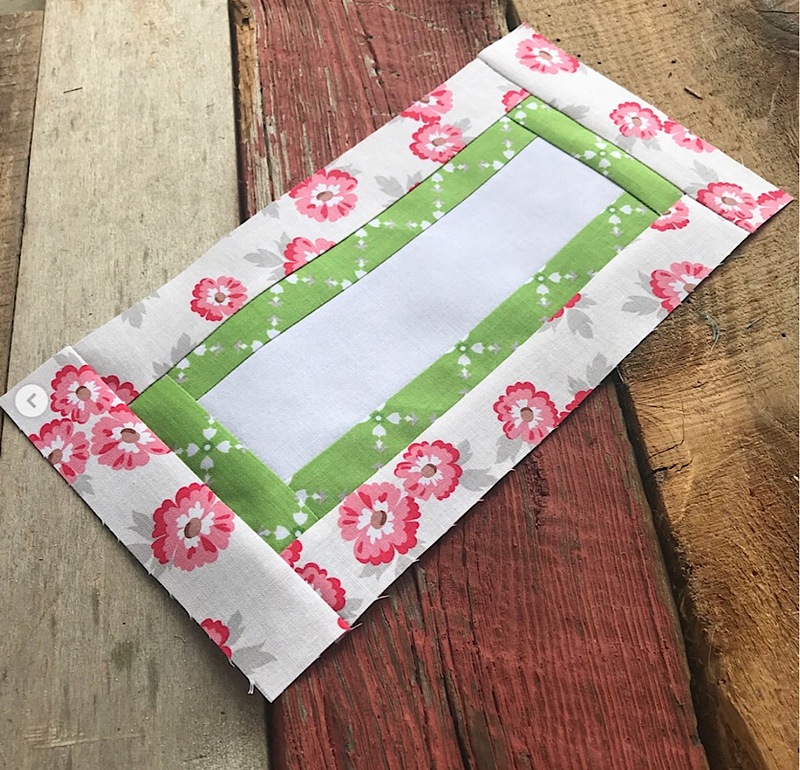 Sweet floral block featuring fabrics from the Hello Baby collection designed by @the_tattooed_quilter. 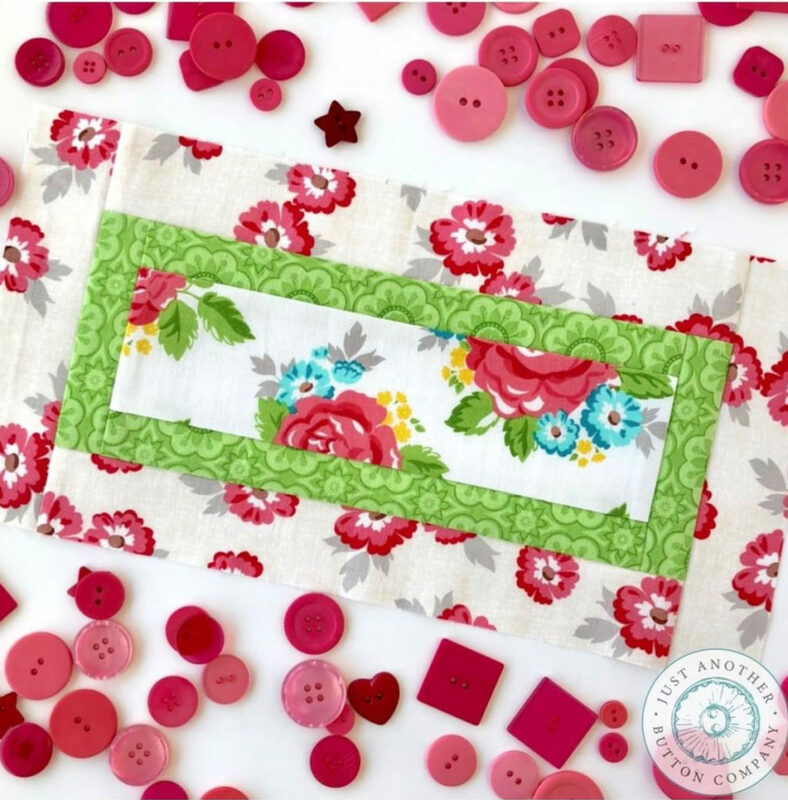 Beautiful floral combination by @justanotherbuttoncompany. 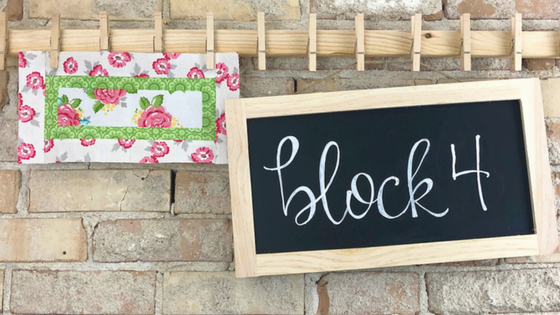 Visit Amanda’s BLOG for more on this week’s block or to get caught up on previous blocks. And don’t forget, you can download the free pattern in Amanda’s SHOP.